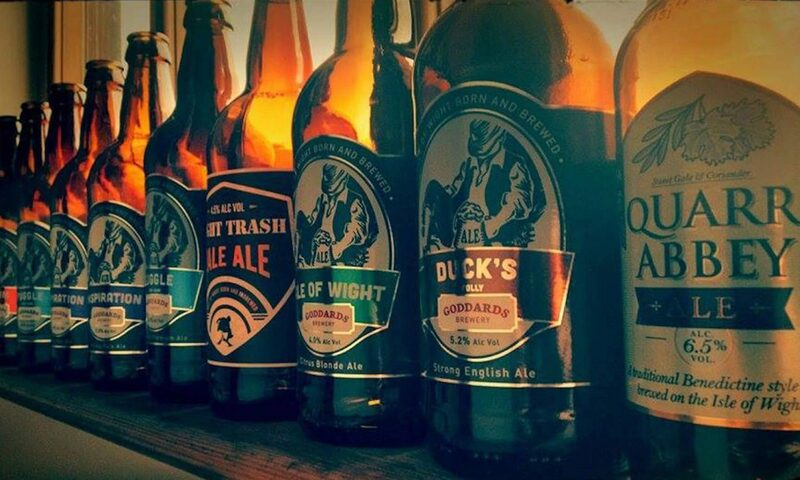 Goddards Brewery is the oldest brewery on the Isle of Wight and one of the first independent craft beer producers in the UK. Goddards has been brewing fine real ales in the beautiful surroundings of Barnsley Farm since 1993. Marc Southam, Production Engineer, sought Fileder’s help to commission Goddards new GAI bottling line which requires chlorine free, bacteria-free water to prewash the bottles. 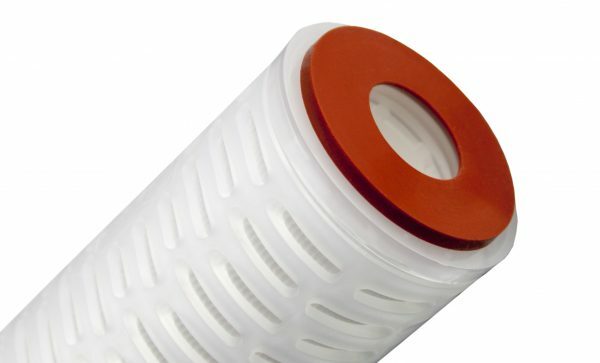 The absolute rated PPPES-0.2-10CGS filter cartridge Fileder supplied is used as a safeguard to remove any potential spoilage organisms that may potentially enter the source. This is used in conjunction with a high efficiency PPP-1-10CGS pre-filter for maximum operational life-time. Goddards Brewery Ltd chose Fileder as their incumbent supplier for on-going and continual supply. 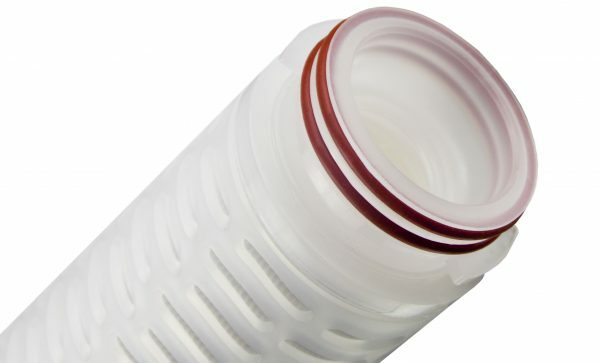 Performance of each filter is important and the PPPES-0.2-10CGS is critical to ensure the bottled beer reaches the consumer without spoilage organisms which would shorten shelf life and reduce the quality of the beer.